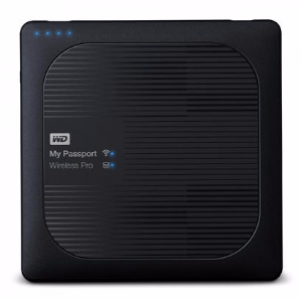 Quickly transfer files with SuperSpeed USB 3.0 and store up to 2TB of data on Canvio Basics external hard drives. 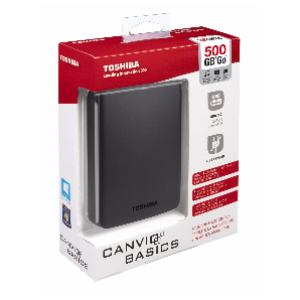 If you want an easy way to hold your growing library – files, pictures, music and videos, Toshiba’s Canvio Basics portable hard drives are a great solution, offering simple drag-and-drop storage that’s ready to roll right out of the box. 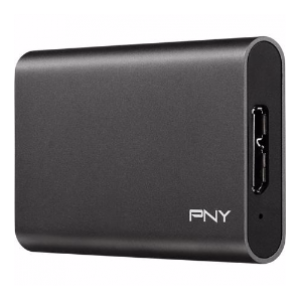 It requires no external AC adapter and it’s Plug & Play compatible. 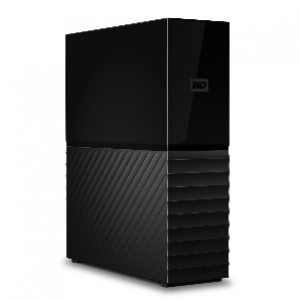 I'd like to enquire on 500GB Canvio HDD External USB 3.0 2.5" Portable.